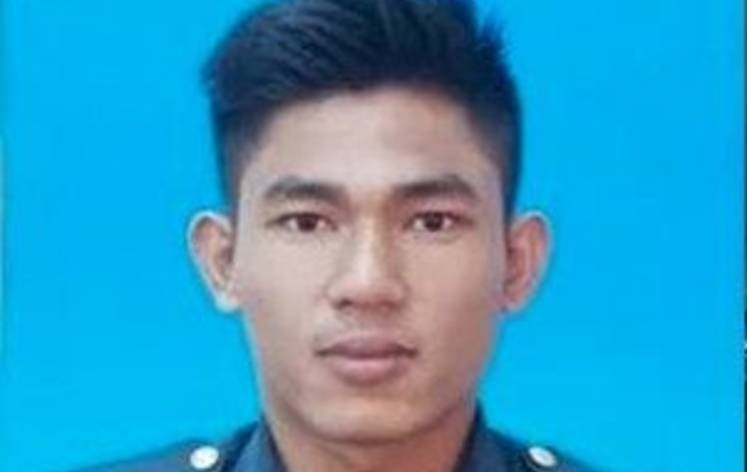 KUALA LUMPUR (Feb 7): In the latest development in the probe into the death of fireman Muhammad Adib Mohd Kassim (pictured), sources have told The Malaysian Insight that the police are investigating two possibilities: One, he was bashed by an angry mob and the other, “he was run over by a reversing fire engine”. It has been reported that an inquest on the incident will begin on Feb 11 for 30 working days. The inquest will be led by deputy public prosecutor Hamdan Hamzah, who will call six expert witnesses. They will include doctors who attended to Adib when he was in the hospitals and a forensics specialist who carried out the post-mortem. The police have so far quizzed “at least three firemen”, which include the driver of the fire engine that “allegedly reversed into Adib” while trying to avoid a mob that descended upon the emergency responders during the riots at the Seafield Sri Maha Mariamman temple in USJ 25, Subang Jaya, Selangor, in November last year, sources told the news portal. “From the autopsy report, there are two possibilities that might have caused his death. One, he was rammed by the fire engine and the other was that he assaulted by a group of people at the scene. “The inquest will answer these two possibilities,” a source said. Muhammad Adib, 24, of the Subang Jaya Fire & Rescue Station, had arrived in the vicinity of the Seafield Sri Maha Mariamman Temple early on Nov 27 last year to put out a car fire during riots that erupted purportedly over the relocation of the house of worship, where he was severely injured.